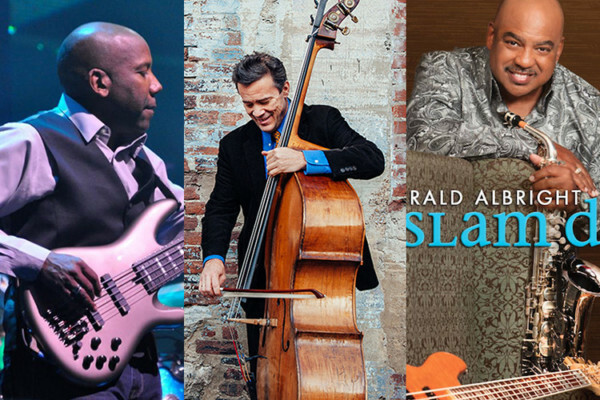 Gerald Albright is well-known as a jazz saxophonist, but on his latest album, Slam Dunk, he’s also revealing to the world his abilities as a bassist. “A lot of people don’t know that I play bass, flute and some of the other instruments… so we decided to make it – no pun intended – a slam dunk project, and bring all of those elements to the forefront,” the Grammy-nominated Albright said. Along with originals, the record includes Albright’s take on the James Brown classic, “It’s a Man’s, Man’s, Man’s World.” Albright says James Brown’s music has always influenced his own. Slam Dunk is available on CD and as a digital download (iTunes and Amazon MP3).